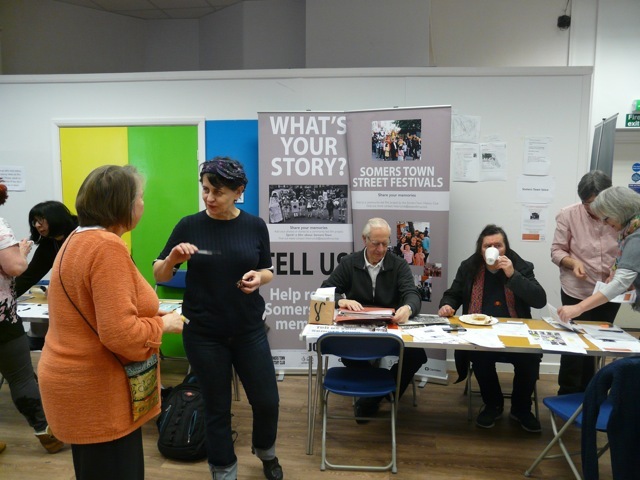 The Club was busy in February at the Basil Jellicoe Hall, with a stand on the Origin fair on the 15th and our own Sunday afternoon ‘Share you photos’ event on the 18th. Rachael , Betty and more. The banners a quick cuppa, Diana and George.